This plugin collects a few information about my plugins and displays them in a nice way. 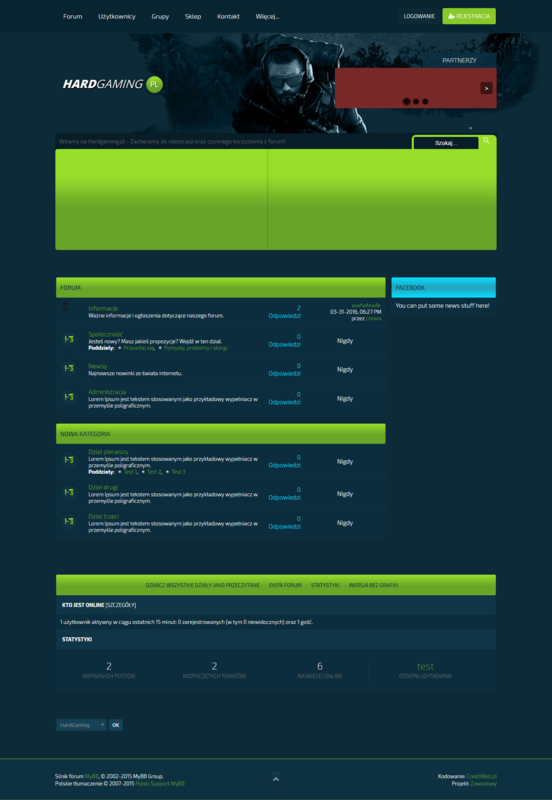 For example you can see which template should be changed or view all settings in one place. Furthermore you can download and update all plugins from JonesBoard with one click. HardGaming Theme for MyBB 1.8.x.